On May 11-13, 2018, over 200 researchers and health leaders gathered at Yale University for the second biennial conference of the China Health Policy and Management Society (CHPAMS) that focused on the Healthy China 2030 national blueprint for the health of the 1.3 billion Chinese. The three-day conference drew public health professionals from China and the United States and featured 140 talks by leading health care experts. The event was co-sponsored by the Yale School of Public Health, the China Medical Board, the Yale Macmillan Center, the Yale-China Association, the Chinese Economists Society and the Global Labor Organization. Lincoln Chen, president of the China Medical Board that was founded by the Rockefeller Foundation, said that China is emerging as a force in global health as a way to support its economic globalization and international health security. In particular, China is becoming more involved in Africa, where it recently deployed 1,200 health workers and treatment units to fight the Ebola outbreak. T. Paul Schultz, the Malcolm K. Brachman Professor Emeritus in Economics at Yale University, spoke on the challenges both high- and low-income countries face in achieving health equity, even with national health systems in place. Paul Cleary, the Anna M.R. Lauder Professor of Public Health and former dean of the Yale School of Public Health, addressed the role of patients’ voices in providing quality health care. China has the highest rates of violence between patients and physicians. Lack of trust in health care providers leads many patients to skip their medications or to not follow up with their appointments and treatment, contributing to poorer health outcomes. Cleary, who has led the development of the Consumer Assessment of Healthcare Providers and Systems since the mid 1990s, said that the public domain surveys are continually updated and refined. They are available in many languages and provide an important tool in developing patient-centered care. Michael Grossman, founder of health economics and Director of Health Economics Program at the U.S. National Bureau of Economic Research (NBER) summarized health economics research at the Bureau and its implications for China. Based on studies in the U.S., Grossman advised Chinese policymakers that policies to regulate e-cigs and reduce use may increase smoking and increase weight gain by successful quitters and that crackdowns on use of marijuana may exacerbate the opioid epidemic. Gonghuan Yang, former vice director of the China CDC, discussed challenges of population health measurement and assessment in China. “Over 100 countries do not have systems for civil registration and vital statistics. Without these data, these countries and areas are still working in the dark,” Yang called for strategies to improve the quantity and quality of bottom-up data and to ensure the robustness and transparency of estimates. Three special panels were also the highlights of the conference. A lunch panel celebrated a century of modern western medical education in China pioneered by China Medical Board and Yale-China Association. The two organizations focused on learning from history while China is moves forward with health care quality and innovations. In a roundtable “Mining Gold” from Big Data in Healthcare,” Shuangge Steven Ma, a professor of biostatistics at the Yale School of Public Health, and Hongyu Zhao, department chair and Ira V. Hiscock Professor of Biostatistics at the Yale School of Public Health, were joined by Gongwei Zhou, vice director of the National Center for Statistics and Information at China National Health Commission, and Dr. Guangjun Yu, director of Shanghai Renmin Hospital, to discuss the opportunities and challenges presented by the big data collected by hospitals, pharmaceutical and insurance companies, universities and government agencies. Yawei Zhang, an associate professor at Yale School of Public Health, was joined by Michelle Bell, Mary E. Pinchot Professor of Forestry and Environmental Studies at Yale, to lead a roundtable discussion on Environment, Climate Change and Health in China, a session co-organized by YSPH’s Climate Change and Health Initiative. Formed by a group of Chinese scholars in schools of public health in the United States in 2008, CHPAMS celebrated its 10th birthday during the meeting. Looking forward, CHPAMS is committed to promoting knowledge transfer across systems, leveraging talent and promoting health and health equity in China. 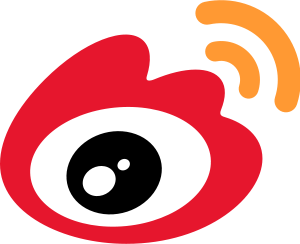 CHPAMS 2nd Meeting at Yale University (May 11-13, 2018) received a number of media coverages in both English and Chinese. A list of media reports is given below. For any questions related to CHPAMS 2nd Biennial Conference, please email Conference@CHPAMS.org. In addition, we established a WeChat group for timely communication and discussion among attendees. Attendees may coordinate with each other on transportation and housing. Please contact any CHPAMS Board members or email Conference@CHPAMS.org to join the group. With the generous support from the conference co-sponsors, $100 per person travel subsidy is available to all student presenters. Recipients of the travel subsidy must be current students who are registered CHPAMS members. To ensure an accurate count of participants for local accommodation, conference program and dining arrangements, we ask participants to pay their registration fees online by March 31, 2018. CHPAMS will distribute travel subsidy to student presenters during the conference. · Proof of student status, e.g., a copy of student ID, or a letter from Department Head on official letterhead. Decisions will be sent to applicants by March 1, 2018. Recipients will receive the travel fellowship as a check in US dollars during the conference. In addition, several other hotels in New Haven are within walking distance from the conference center. For air transportation, several airports are within 3 hours drive to Yale campus. For detailed transportation information, including ground transportations, please visit https://livingnh.yale.edu/transportation-travel. We will also provide a detailed travel guide in Chinese. To coordinate transportation needs, please contact Ms. Xin Hu (huxinfd@gmail.com, WeChat ID: 627505166). We have sent out acceptance letters to all accepted presenters. If you have not received an acceptance letter, please contact Drs. Zhuo (Adam) Chen (zchen1@uga.edu) and Xi Chen (xi.chen@yale.edu). In addition, if you need specific invitation letters from CHPAMS for approval and/or VISA application purposes, please contact Drs. Zhuo (Adam) Chen and Xi Chen. We will provide an official invitation letter using the CHPAMS letter head. All oral presentations should be prepared using Microsoft PowerPoint. All PowerPoint files should be uploaded by May 8, 2018, to allow ample time to be loaded to the conference facility. If presenters have updated version after the upload, please bring the updated PPT on a USB drive to the conference. During the conference, each presentation will have a 15-min time allotment. Please be mindful of the time limit while preparing your presentation. 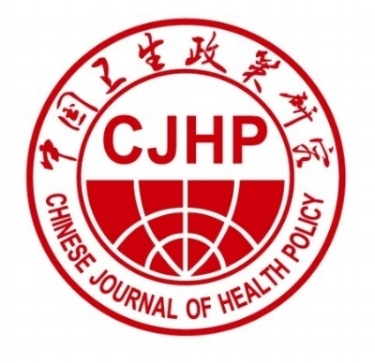 This is the 2nd biennial meeting of China Health Policy and Management Society (CHPAMS) and its official journal China Health Review. The meeting’s theme is Advances in Health Policy and Healthcare: The Road Ahead, with a special focus on Healthy China 2030 national blueprint. Since October 2016, Healthy China 2030 (HC 2030), a national program of action to promote the health of 1.3 billion Chinese population, has been central to the Chinese Government’s agenda for health and development, and has the potential to benefit the rest of the world. This conference aims to bridge our minds and draw upon global wisdom in the advances of health policy and health care in China. Participants will include national health officials from China, U.S. public health NGO representatives, world-class scholars from the U.S., China, and other regions in the world, entrepreneurs in the health sector, and so on. 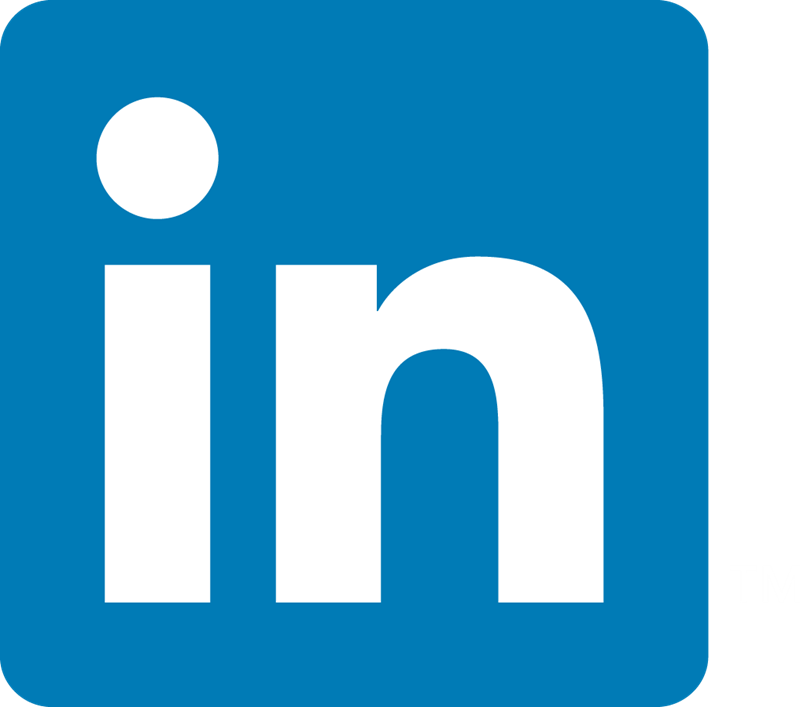 Through this platform, participants will have the opportunity to establish professional networks with leaders in the field and enhance their professional career development. The Board of Directors of CHPAMS and Editorial Board of CHR will host business meetings and communicate with engaged members to further promote the organization and the journal to a new stage. 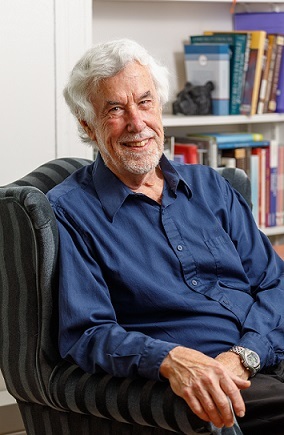 Sten H. Vermund, M.D., Ph.D. The call for abstracts and proposed sessions for CHPAMS Biennial Meetings to be held at Yale University May 11-13, 2018 is now open! 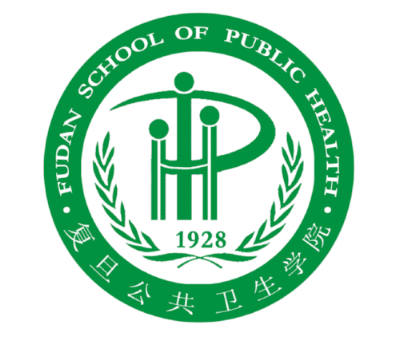 We welcome abstracts and sessions on any public health issues in the fields of health economics, system science, global health, health policy, health care management, and/or epidemiology, preferably related to China. Methodological or theoretical innovations related to health policy and management are also encouraged. Organized sessions and individual abstracts will be accepted for consideration by the Scientific Committee. If an organized session is not accepted, the papers included in that session will be considered as individual abstract submissions; abstracts not accepted for oral presentation will be considered for poster presentation. Notification of acceptance will be made no later than January 15, 2018. Please use our co-sponsor Chinese Economists Society’s online submission page to submit individual abstracts now through December 31, 2017. https://www.china-ces.org/Conferences/ConferenceDefault.aspx?ID=48 No CES membership fee is required in order to submit your session or abstract. Each abstract submission should include authors’ names, affiliation, and the corresponding author’s contact information. A 250-word structured abstract (introduction, method, results, and discussion) is expected. Each organized session should consist of 3-4 individual papers. Each proposal should contain a tentative name of the session, titles of papers along with their abstracts, as well as names and e-mails of session presenters. If you would like to organize one or more sessions on a specific topic and have speakers/presenters lined up, please submit your proposal to Dr. Zhuo (Adam) CHEN for approval at zchen1@uga.edu by December 15th, 2017. At least one of the coauthors need to be a registered member of CHPAMS. When submitting the abstract, please indicate which coauthor(s) is a CHPAMS member. CHPAMS membership is open to all with no membership fee. To register, please visit http://www.chpams.org/member-registration/. The Best Abstract Award: All authors, whether submitting through individual abstracts or organized sessions, have the option to indicate whether this abstract will compete for “Best Abstract Award.” The winner will receive $200 plus a certificate, and the full article will be invited to be published in the fall 2018 issue of China Health Review. 1. Registration fee is $100 (by April 15, 2018) and $150 (starting from April 16, 2018), which covers conference materials, food, and other services. 2. For all CHPAMS registered members who are current students and pay the conference registration fee by March 31, 2018, CHPAMS will provide $100 travel subsidy to the attendees. 3. Limited number of travel fellowships ($250) will be provided for students who pay the conference registration fee and whose abstract is accepted for oral presentation. To apply, email member@chpams.org with an updated CV. 4. To receive any of the incentives, participants must be registered as a CHPAMS member on www.chpams.org and pay the conference registration fee. We call for participation of Chinese universities or other entities to recruit talents during the CHPAMS Biennial Conference. CHPAMS will provide the platform of job matching, including organized introduction and Q&A sessions, interview tables and rooms. Participating institutions will also be invited to become CHPAMS institutional members. For questions, email Dr. Xi CHEN at Yale University (xi.chen@yale.edu). May 2018 marks the 10th anniversary of China Health Policy and Management Society. We will have team building events, and attendants are welcome to participate and arrange their departures from New Haven, CT.
May 13, 2018: hiking in the East Rock Park, New Haven, CT.